Children like games, right? We have prepared a new game for them, but unlike a normal game, this game allows your child to practice elementary math on the iPad or Mac. It is normally a boring activity - but with help of our game, it now becomes a problem to stop your children from doing their math tasks :-). You, as a parent, have everything under your control. From the selection of task types to be practiced, through to checking of your child's progress, number of tasks completed or a listing of wrong answers. Math, that your child will love! It is a real game - with levels, awards and challenges. 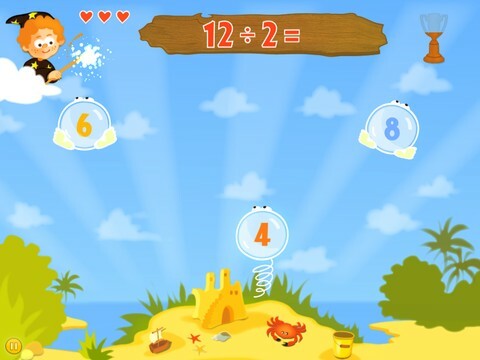 In each level, the player has to complete 27 math tasks, and it is not easy to achieve a Gold cup in every level! Every child is unique - and you know better than anyone, which types of task they should practice. 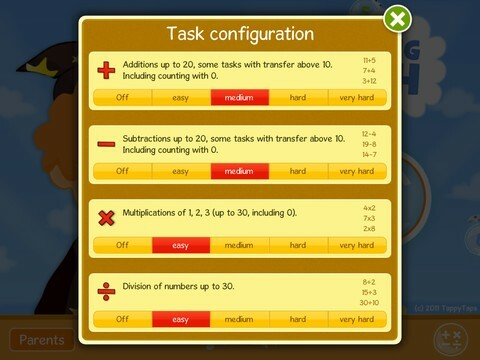 The easy but powerful Task configuration enables you to set the right task for every child. New levels are unlocked once the previous levels are finished successfully. 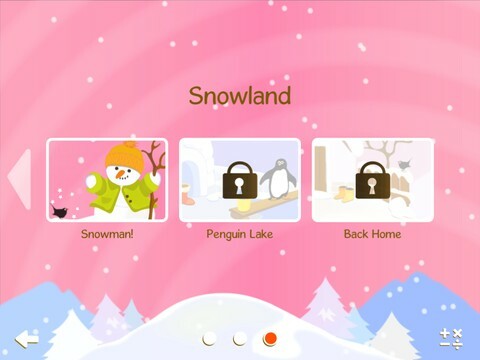 Only right answers to math tasks allow your child to move on to the Tropical Islands or to Snowland for more fun (sorry, education). 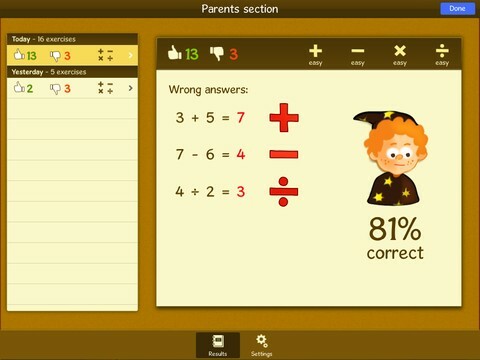 You, as a parent, want to know how your child did their math tasks, right? Parents section will give you all the answers on this. 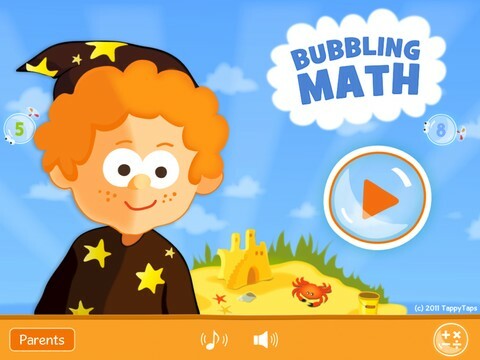 Try Bubbling Math - iPad and Mac game prepared for children with the help of teachers!